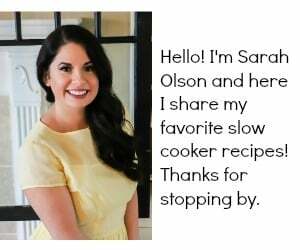 This is my first healthy round-up of slow cooker recipes. 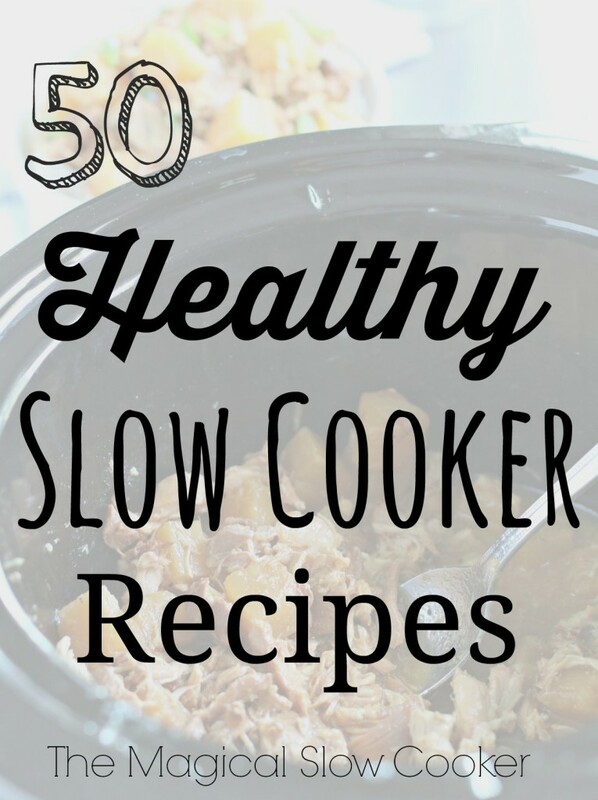 I’ve compiled these 50 Healthy Slow Cooker Recipes from my blogger friends and added a few of my healthy recipes as well. This holiday season I over did it with baking and dips. I made 4 pounds of fudge. No one should have 4 pounds of fudge at the ready in their house. 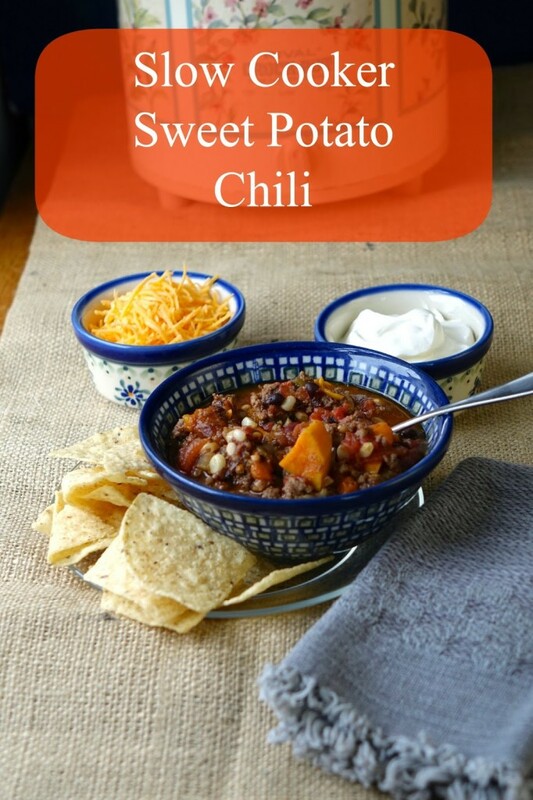 I plan on trying as many of these recipes as possible over the year. They all look amazing, but they are still healthy! 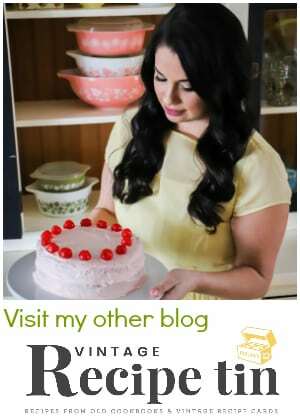 Thank you to all the bloggers who created these recipes! 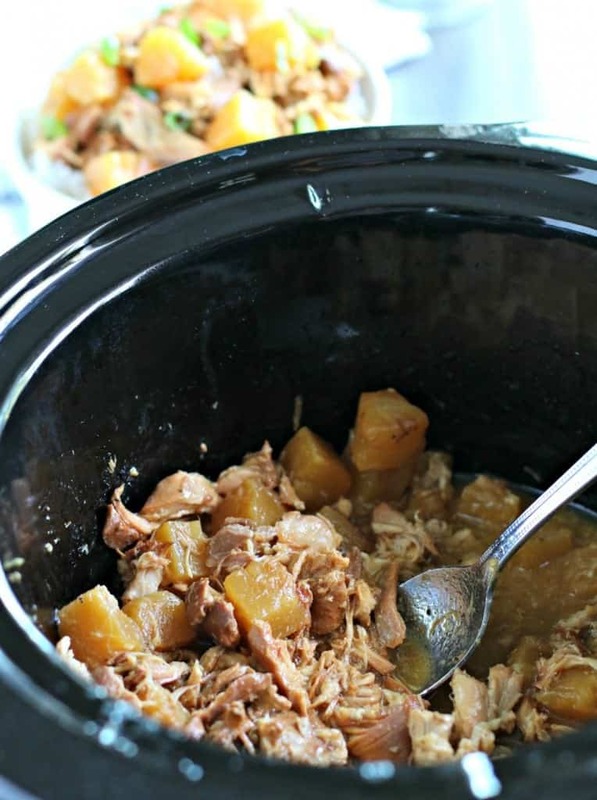 Slow Cooker Pineapple Chicken – The Magical Slow Cooker. 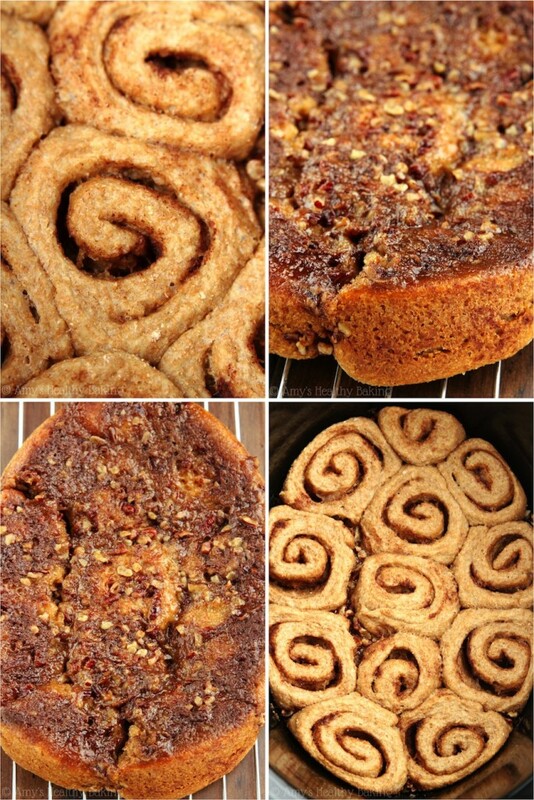 All of these recipes look amazing! I can’t decide which to make this week! Hover over the image below to pin the entire collection. 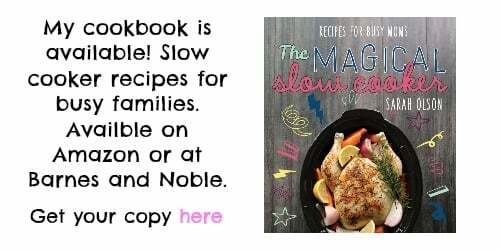 What a fantastic assortment of slow cooker meals! 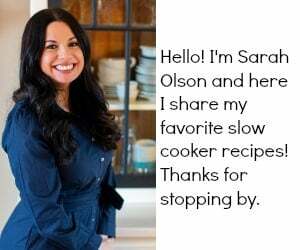 Pinning 🙂 Thanks for including my Slow Cooker Caribbean Pork. Happy New Year, Sarah! Thanks so much for including our Skinny Parmesan Spinach Dip in your awesome roundup! These recipes look AMAZING. That Pineapple Chicken…OMG. Happy New Year lady! 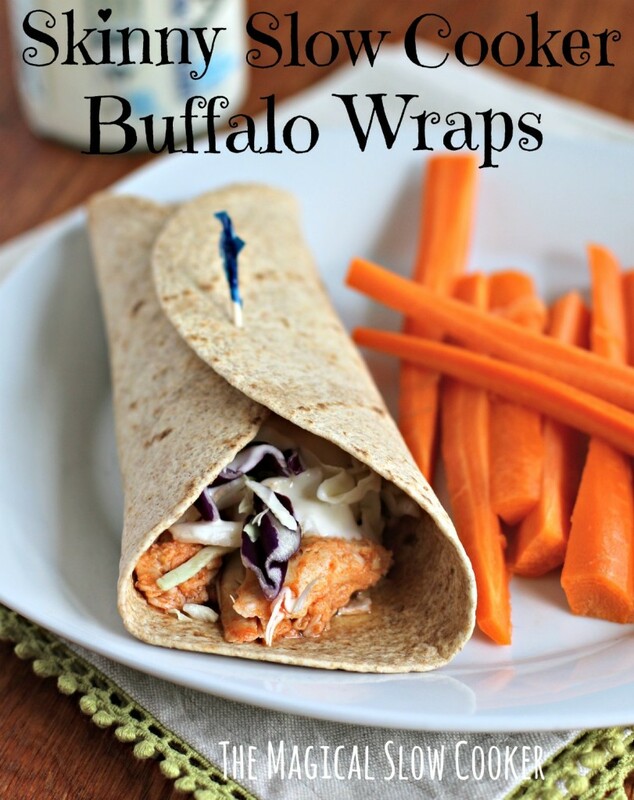 Thank you so much for including our North Carolina BBQ Sandwiches and our 3-Ingredient Chicken Tacos … both are faves at our homes! Awesome list!! The Honey Vanilla Applesauce caught my eye – but everything looks delicious!!! Great list! 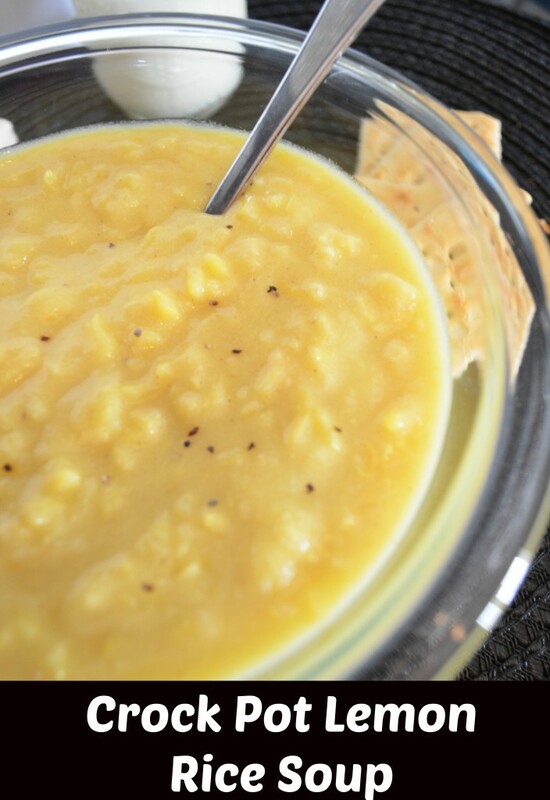 Thanks so much for including my recipe and Happy New Year! Wow, what a lineup! Thanks for including my Country Captain Chicken! And I need that meatball kale soup, like RIGHT NOW! 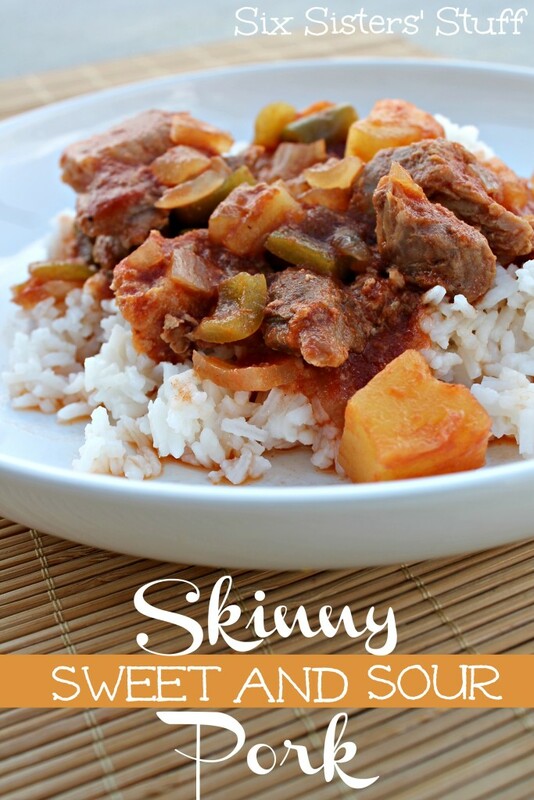 Slow cooker meals are so nice because they are so easy. But often not that healthy, so this is perfection. Thank you! What a great collection of recipes! I really need to use my crockpot more. 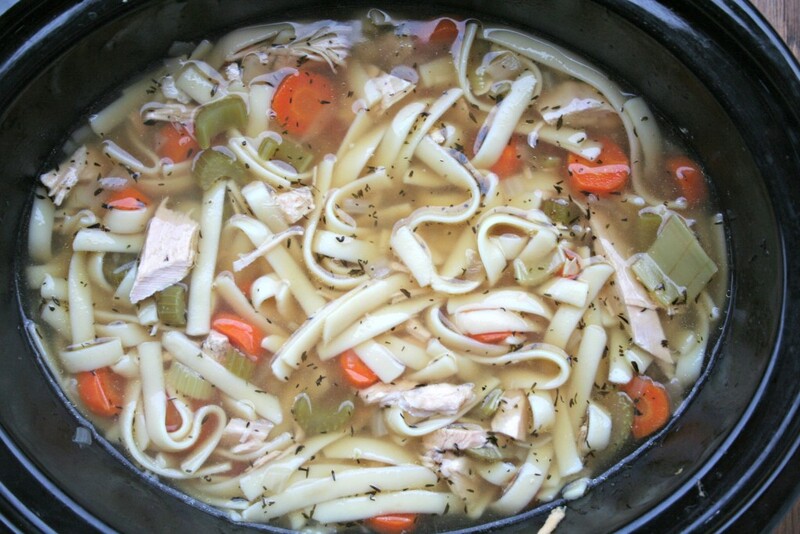 What a great list of healthy Crock Pot recipes to start the new year off on a good note! Thanks for sharing. 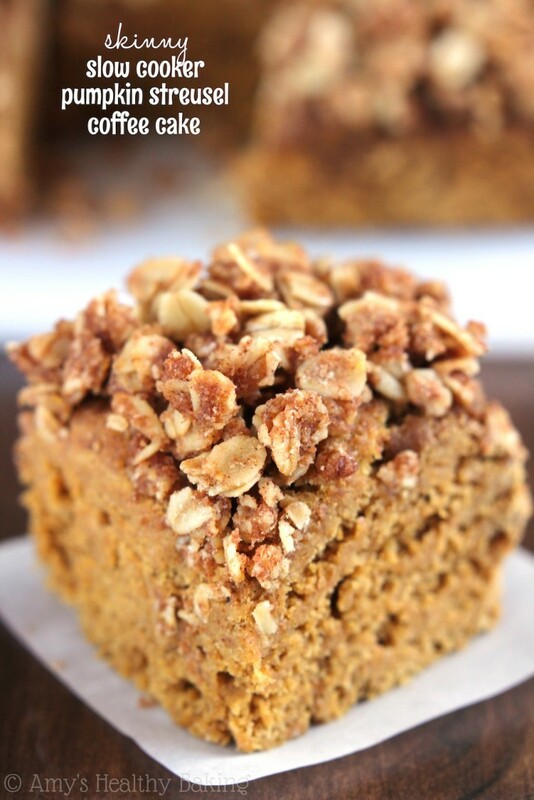 Thank you so much for including my pumpkin streusel coffee cake! You found some really incredible recipes. 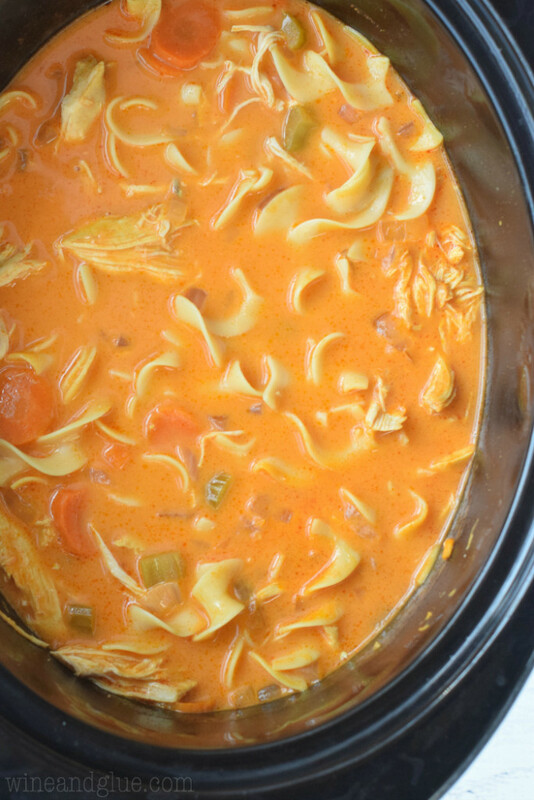 My slow cooker is just begging me to use it every day right now! 😉 Pinned! I read this on an empty stomach, which was a big mistake. Wow! 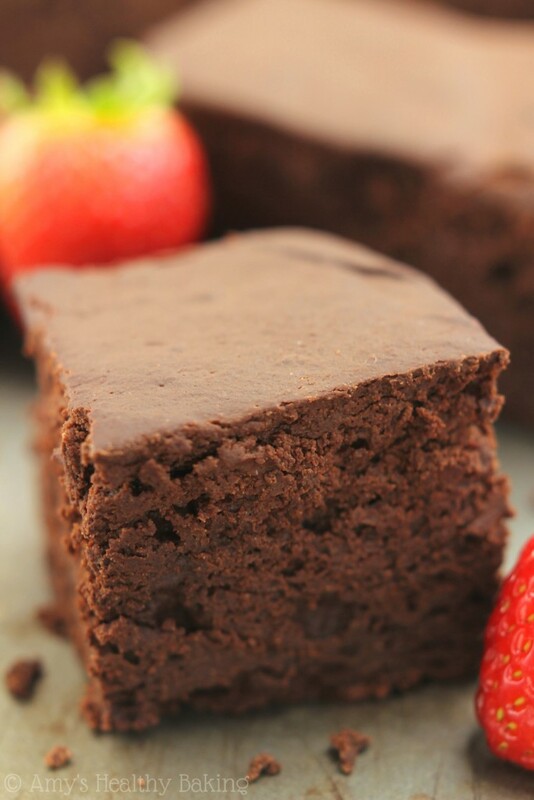 What a great list of gorgeous recipes. Thank you for including one of mine! So delicious looking it’s hard to say which I will try first.